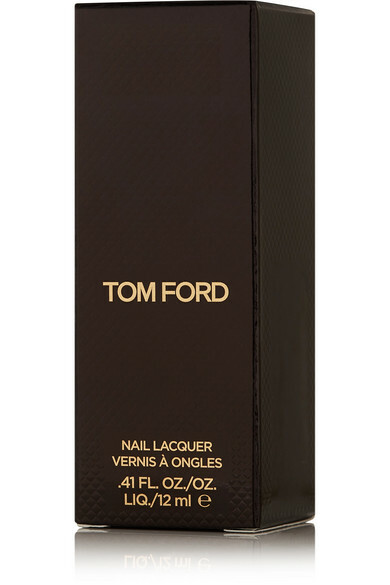 Achieve a flawless manicure with TOM FORD BEAUTY's nail polish. 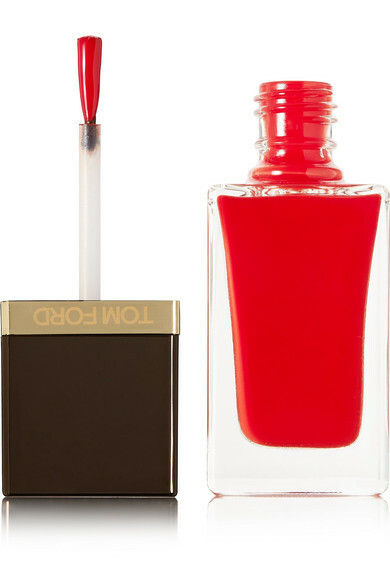 Designed for a glossy finish, this long-lasting formula offers high coverage and amplified color. 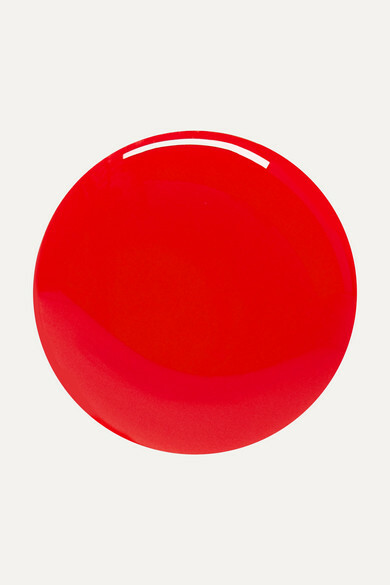 'Scarlet Chinois' is a candy apple-red that flatters all skin tones.